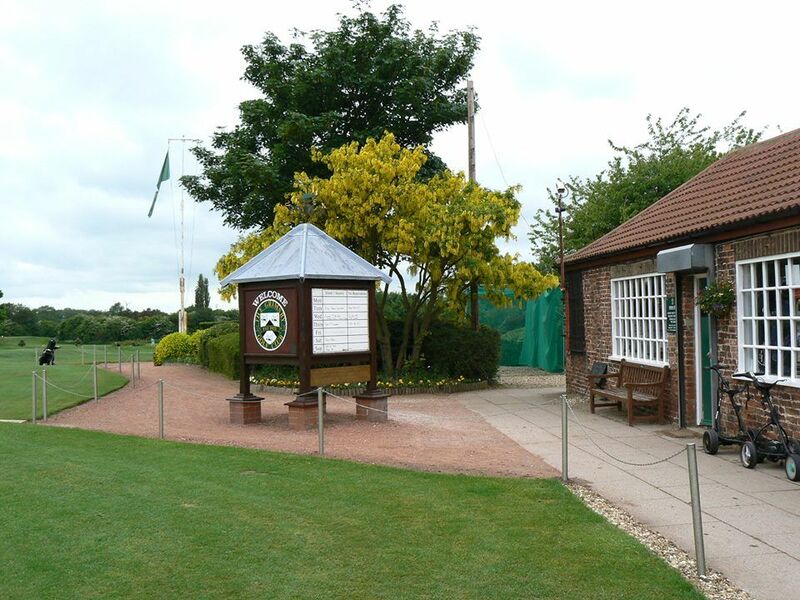 Grimsby Golf Club was established in 1922. 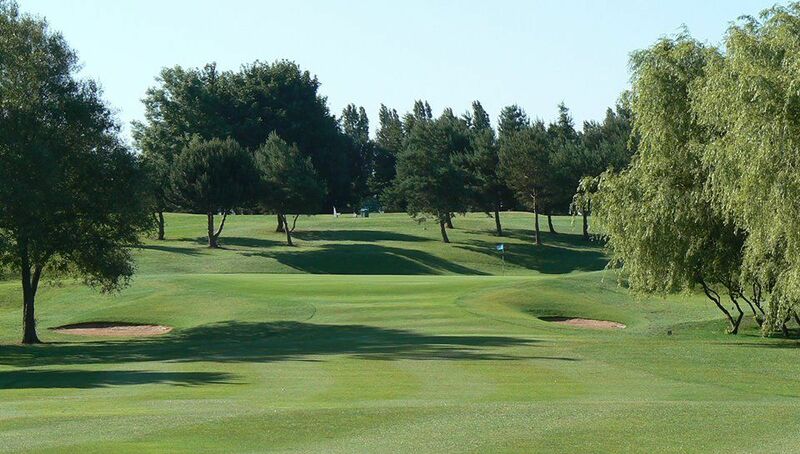 It was designed by HS Colt, the man considered to be one of the finest golf course architects who ever lived. 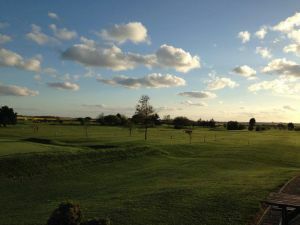 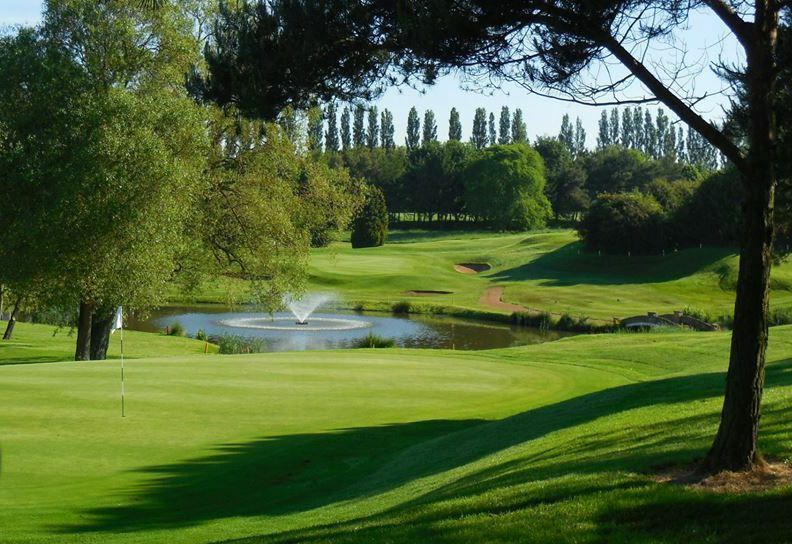 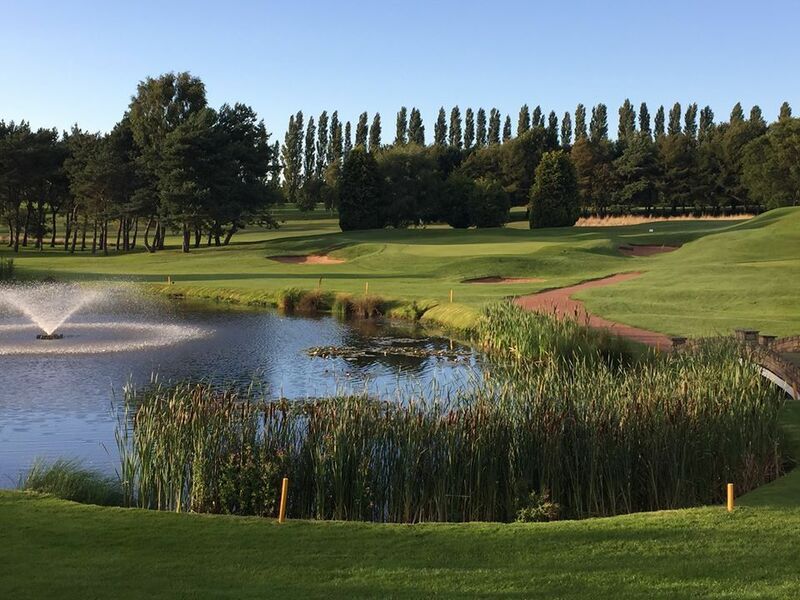 Grimsby Golf Club is not yet in our pool of Golf Courses for orders.